Hey Steve. I'm a big Joe B. fan so Just Got Paid has been great for me - still a lot to work through but it's my favorite so far. As a blue lover, BB King's "Thrill is Gone" is awesome - almost through working out that one. 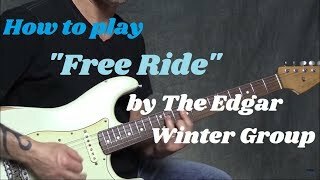 And I've really enjoyed Free Ride - fun to learn and play. 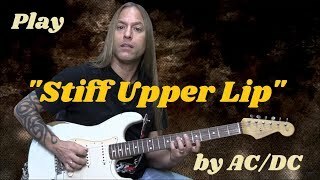 Still have several to go, but this is a great overall lesson to bump up skills for some great licks and solos. Thanks! Any thing Steve talked about is 100% proof it don’t get any better than this. 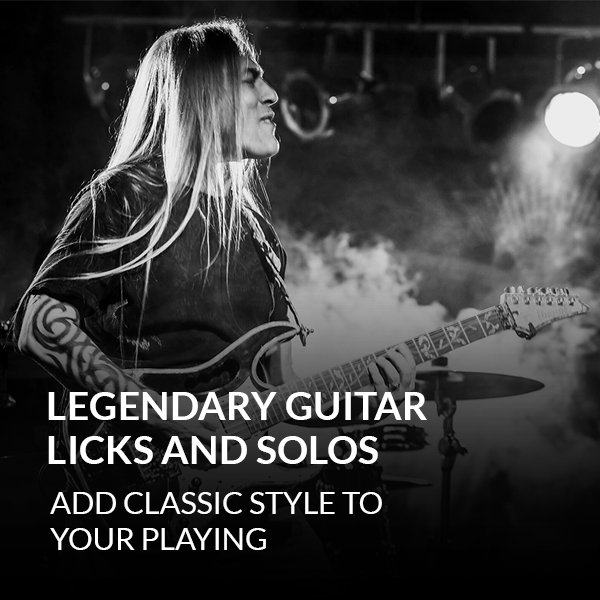 I'm really glad I got Steve's course 'Legendary Licks and Solos'. 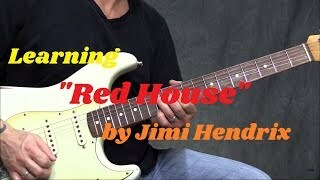 I'm learning new songs quickly and am improving rapidly. Steve makes learning fun and easy. 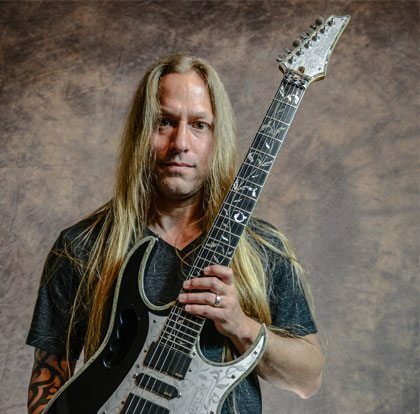 This course has been put together by Steve to encapsulate the essence of the sings and licks but it also encourages you to find your own style and grow as a player in your own right. I think this course is both fun to play, challenging and informing. This is one of my favourites. Each lesson enhances your learning and has introduced me to some songs I would not have known. There is something for everyone in this course. I will bet that if this is your first Steve Stine course, you will be looking at what else he has to offer. Highly recommended!!! Excellent,as is everything Steve Stine does.